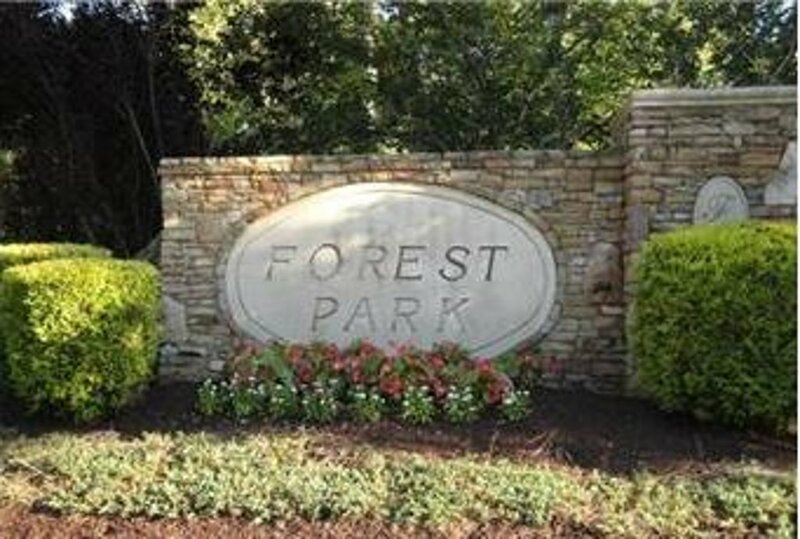 Forest Park is a planned town home community located in Dumfries, Virginia. Off the beaten path neighboring Prince William Forest, residents enjoy quiet streets. Located just west of the Potomac River in Eastern Prince William County. Why Forest Park Dumfries, VA? Forest Park's access to major commuter routes such as Route 1, I-95 and Route 234 give an unmatched regional location and making all the best that Washington, D.C. and Northern Virginia have to offer easily accessible – including historic sites and museums, sporting and cultural events, outdoor recreation, fine dining and shopping at Potomac Mills, Pentagon City, or Tyson's Corner. Interested in Homes for Sale in Forest Park of Dumfries, VA? Please take a look at the current listings for Forest Park below and contact Claudia Nelson for any further inquiries or questions.